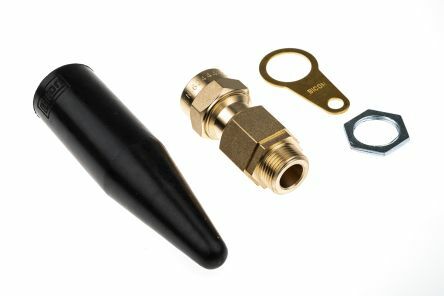 The PVC kits consist of PVC shroud, gland, lock ring, brass earth tag and steel locknut. Outer seal grips sheath of cableSeparate armour locking ring. 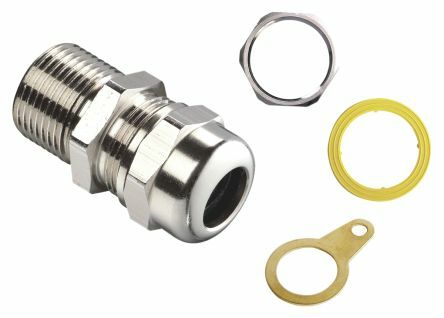 These cable gland kits are suitable for use with unarmoured cable. 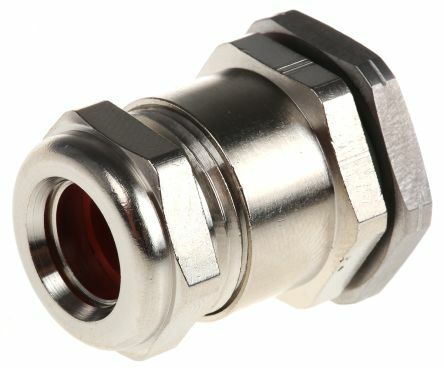 For use with unarmoured cable Flameproof Ex e and Ex d Available in various materials Wide cable range within one product with removeable seals. 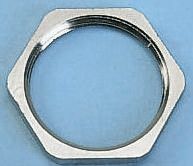 For fitting of all types of grommets and cable glands onto panels or partitions.Their hexagonal shape allows them to be tightened using a standard spanner.